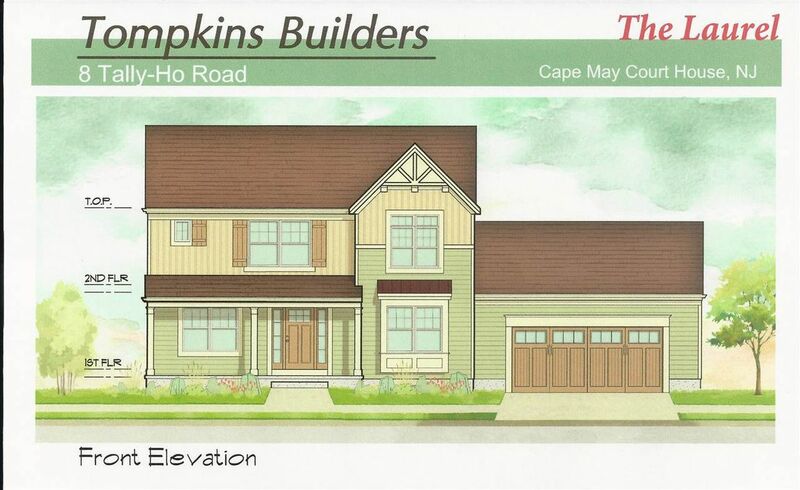 BRAND NEW CAPE MAY COURT HOUSE NEIGHBORHOOD offering city water, city sewer, natural gas, underground utilities and sidewalks throughout. 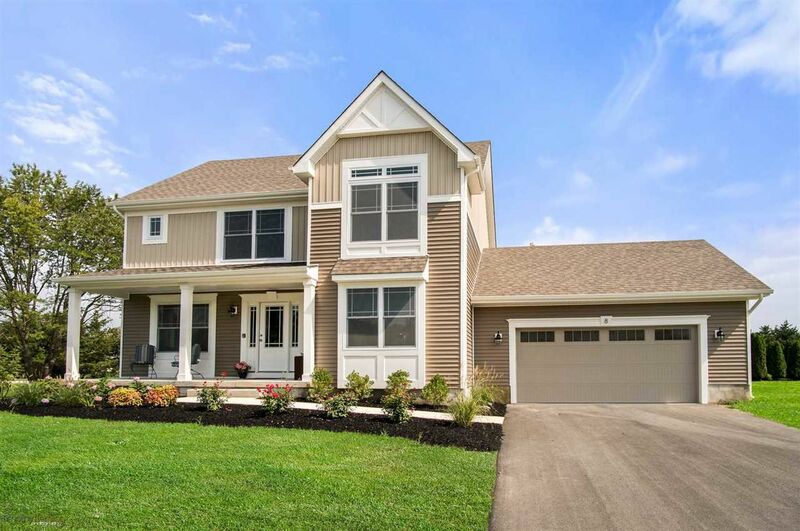 The "Laurel" Model features 4 bedrooms & 2 1/2 baths. 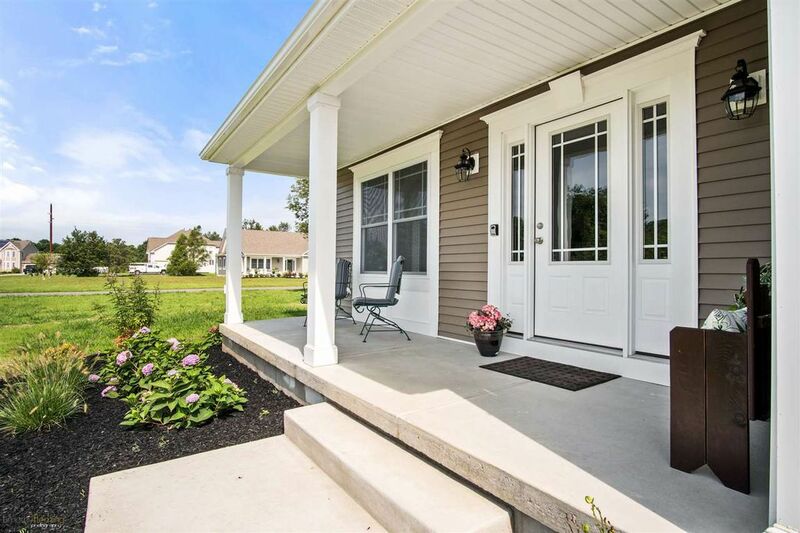 Accented with Craftsman-Style siding and trim, with a mix of board and batten and panelled window treatments. 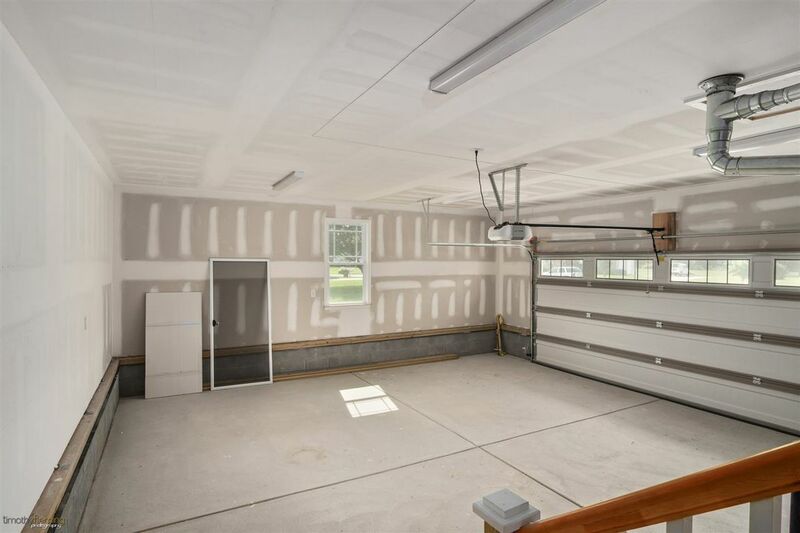 An asphalt driveway leads to the spacious 24 x 24 car garage with auto opener. 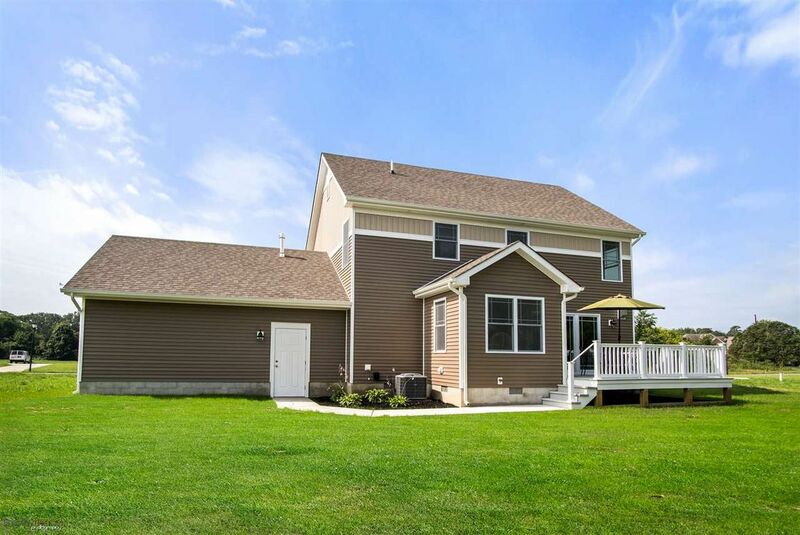 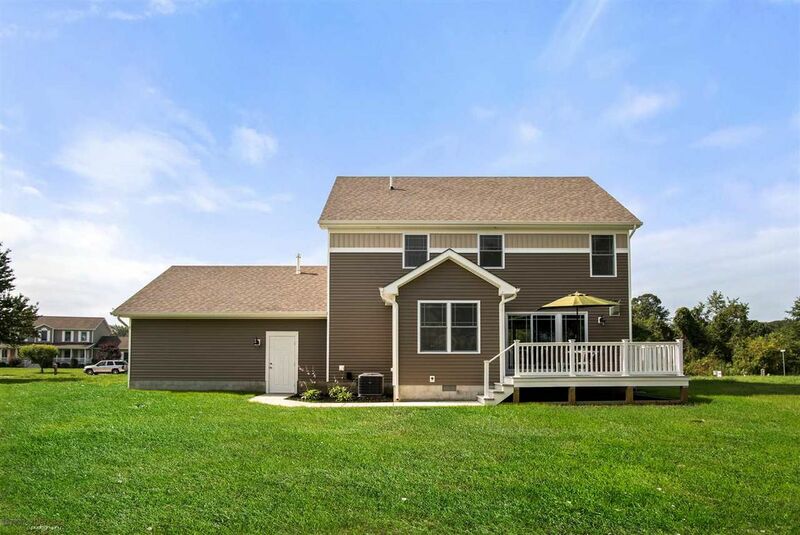 This home sits on a large corner lot with sprinkler system and lots of space to spread out. 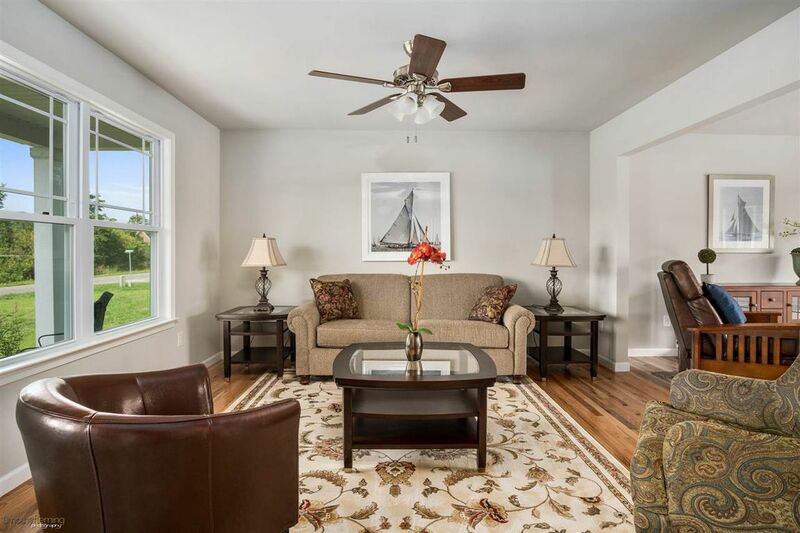 You enter the home through the foyer which is flanked by the dining room and the formal living room. 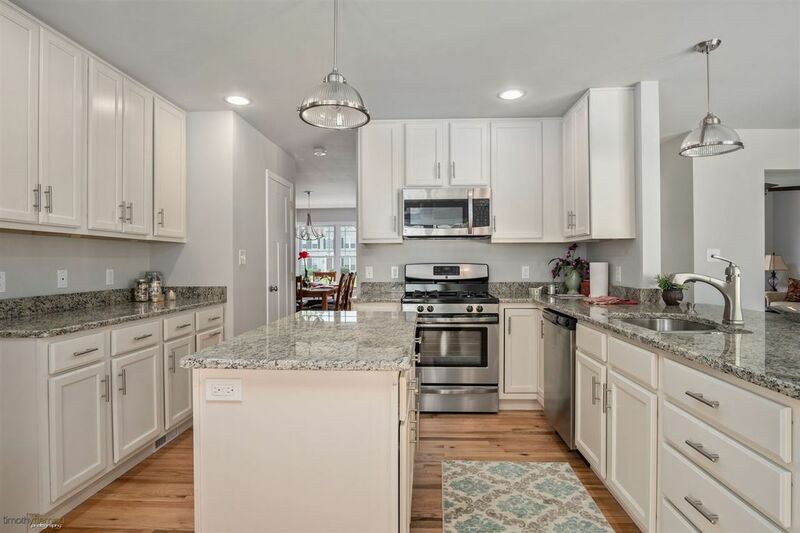 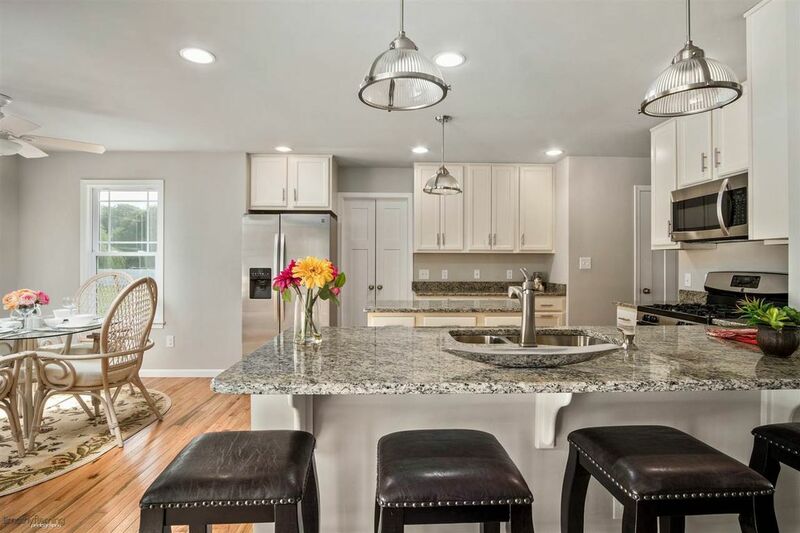 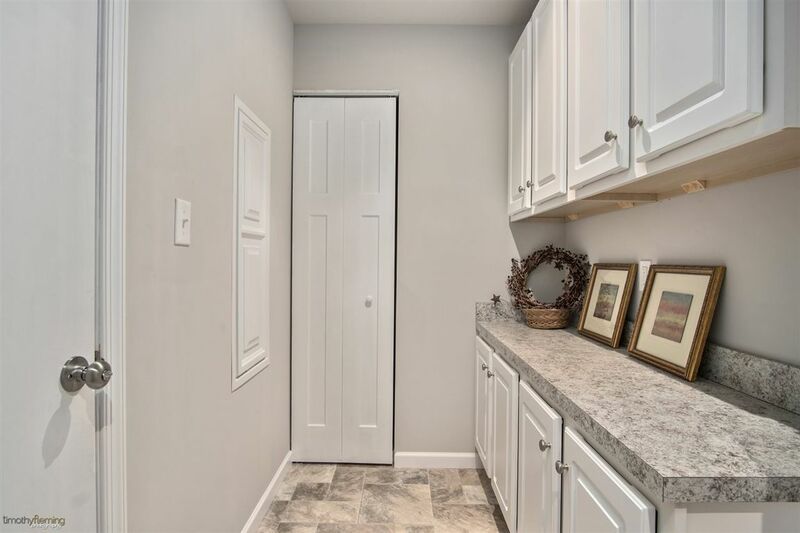 To the rear of the home sits the beautiful light and airy kitchen with 40" cabinetry, granite counter tops, upgraded stainless steel appliances, a breakfast bar plus a center island and a breakfast nook. 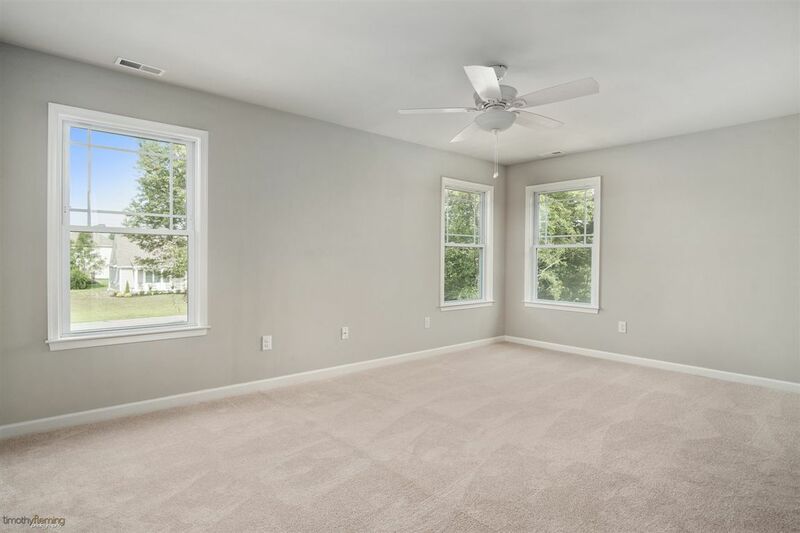 Just off the kitchen is the family room with a gas fireplace and 9' slider leading the rear deck and spacious back yard with privacy trees. 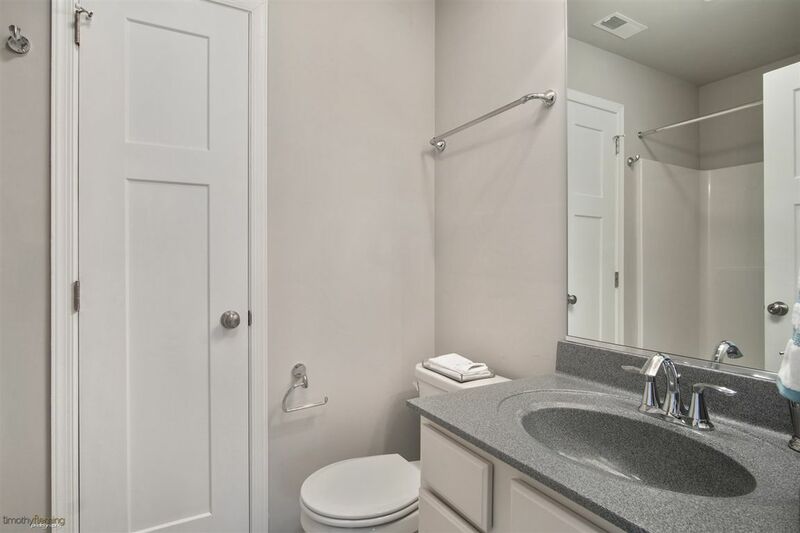 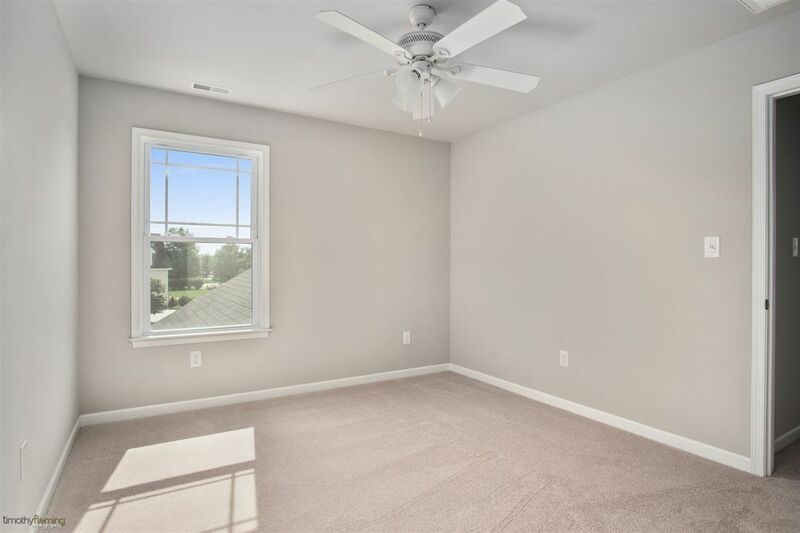 There are hardwood floors throughout the first floor with the exception of the bathrooms which have ceramic tile. 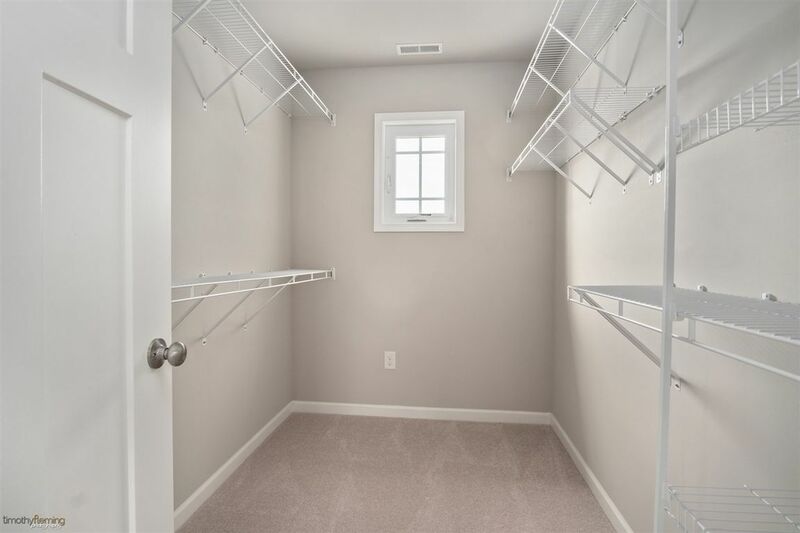 The spacious laundry room has hookups for washer and natural gas dryer plus cabinets for storage and a pantry area. 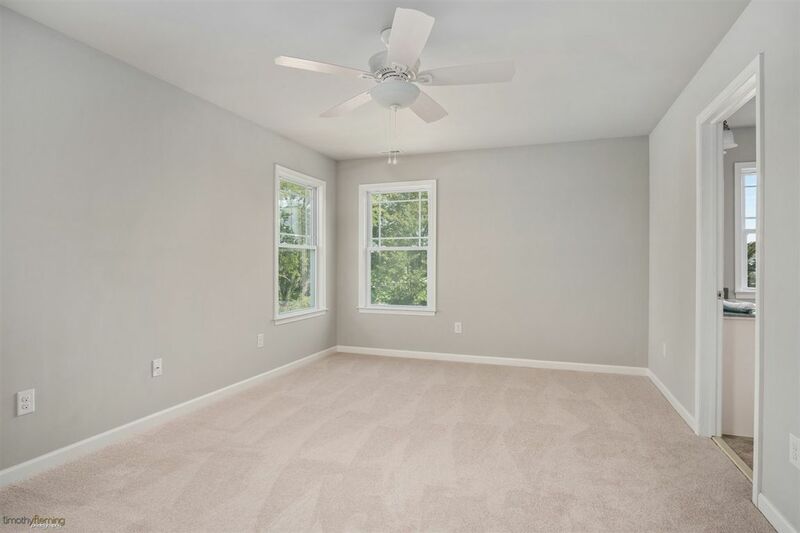 All bedrooms are located on the 2nd floor including the master bedroom suite which has a private bathroom and a large walk in closet. 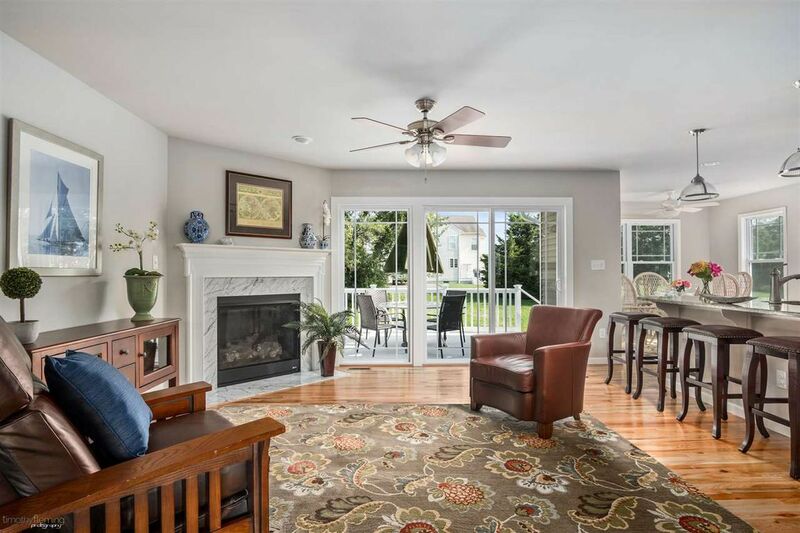 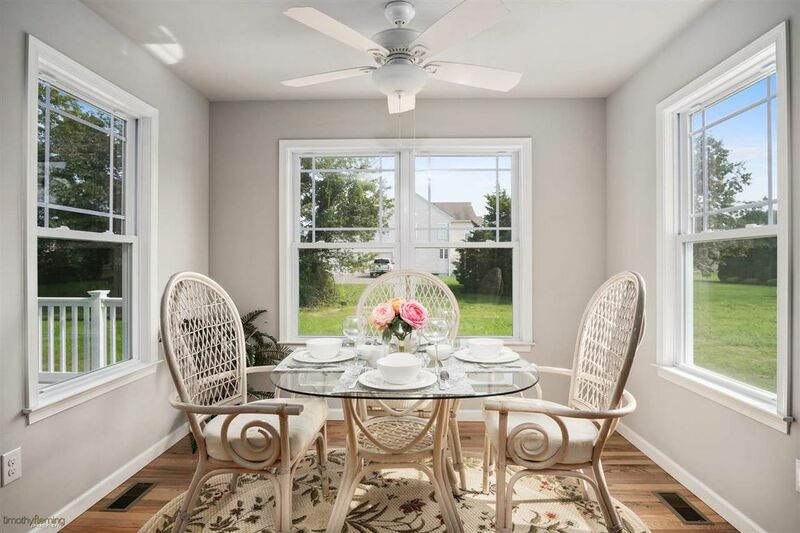 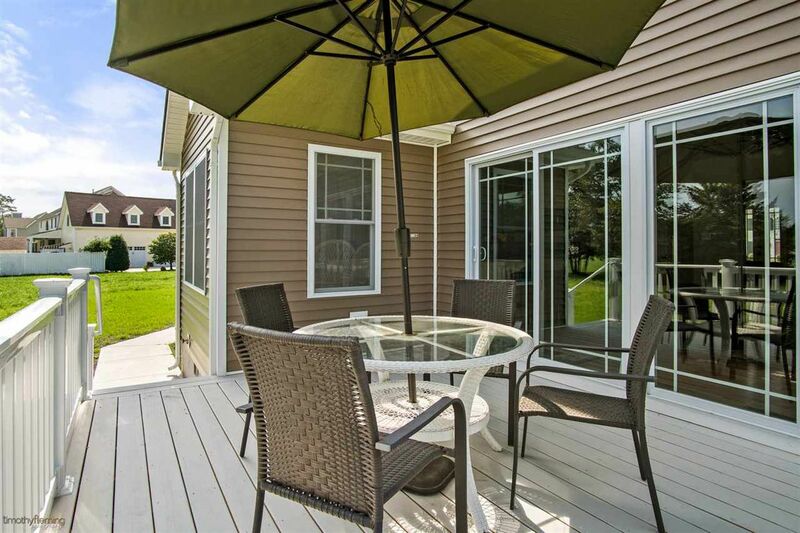 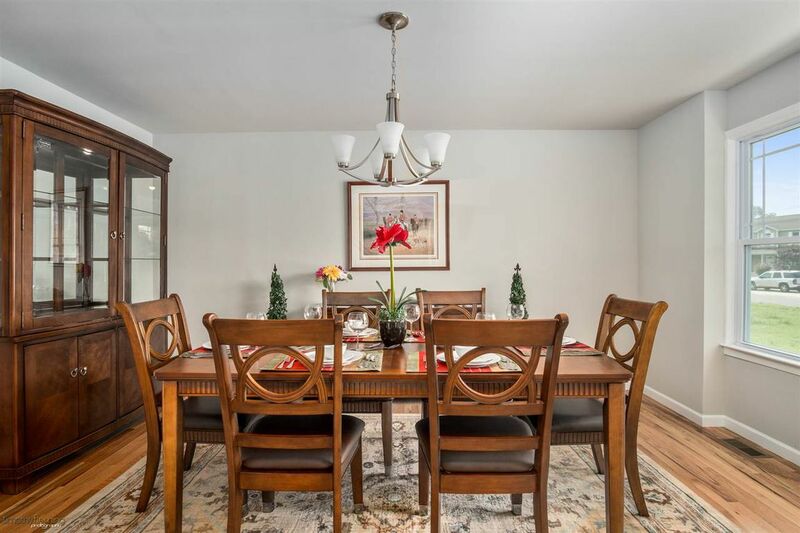 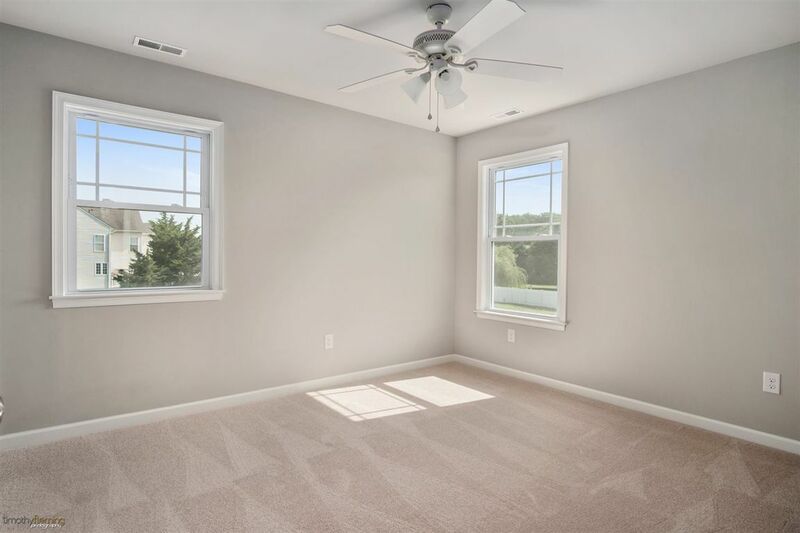 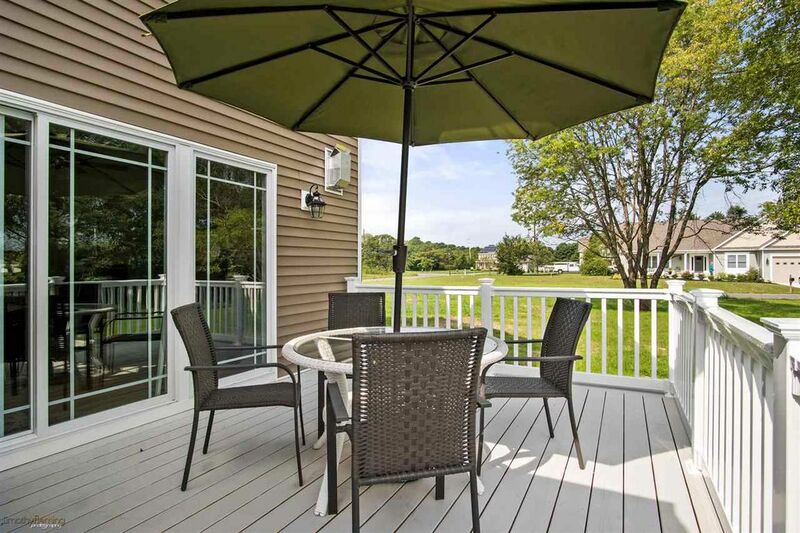 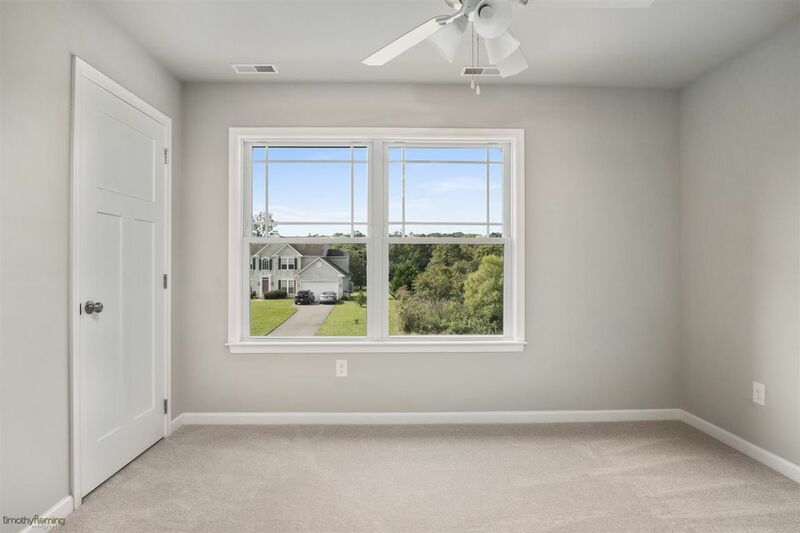 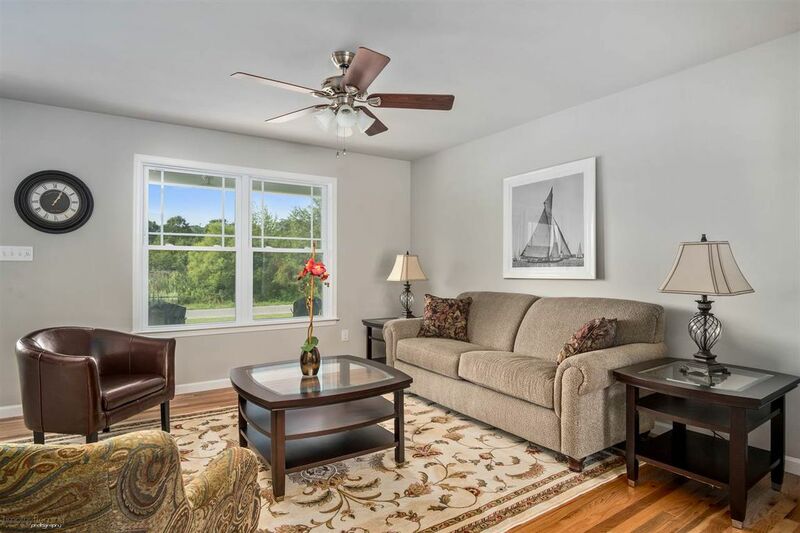 Located in a very desirable new neighborhood, just minutes to shopping, dining, the hospital and less than a 10 minute drive to the beaches of Stone Harbor. 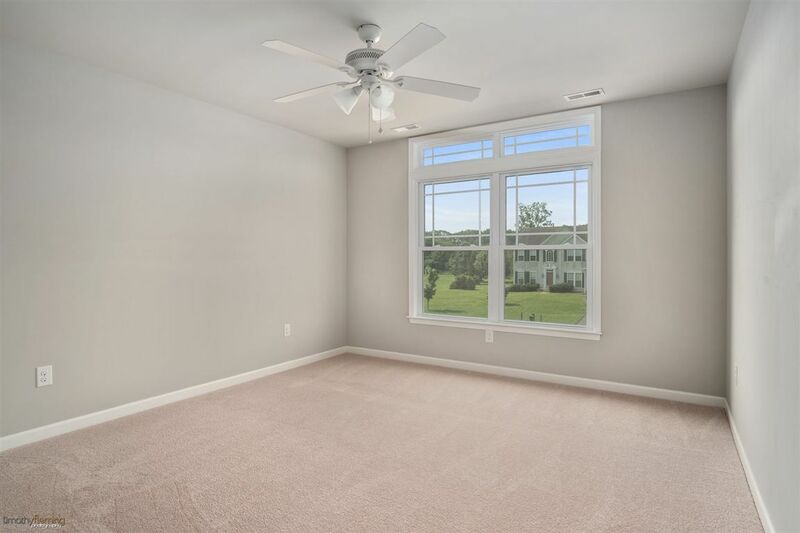 You can feel safe and secure in your BRAND NEW HOME. 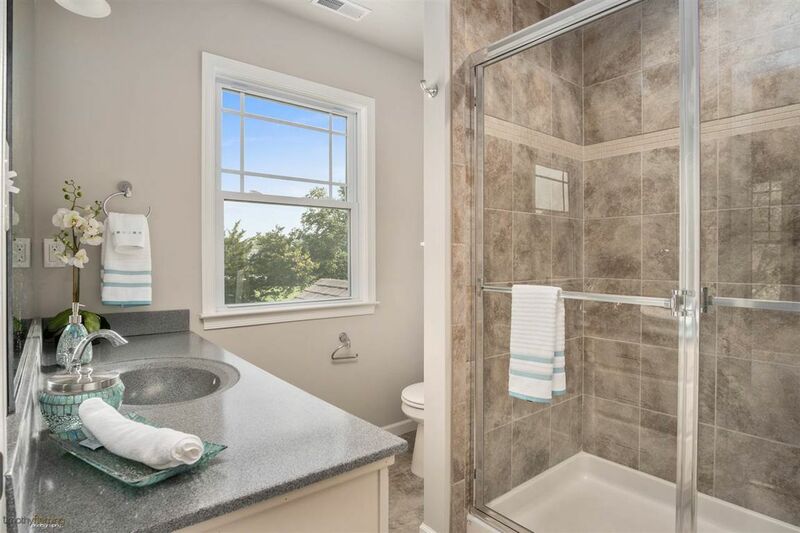 No flood insurance required in this location.